We have reached an athletic tipping point of sorts. 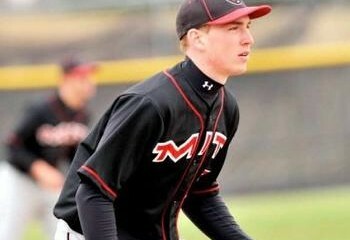 An MIT baseball player and a former PENN State football captain recently both came out. It is just a matter of time. Some are predicting in this post-baseball, post-football season that a professional athlete will come out. I never thought I would experience, see or enjoy this moment in my queer lifetime. Not to use a well-worn gay metaphor, but it is literally like Dorothy landing in Oz and the world turning from sepia to all color. In the spirit of this transformation, I think Milk really phrased it best: “You must come out… But once and for all, break down the myths, destroy the lies and distortions. For your sake. For their sake.” And to MIT Junior Sean Karson and former PENN State football captain Brian Sims thank you.